Books make the best gifts! (They don't die, they're calorie-free, and can be opened again and again!) --- Gift cards can be used toward both current and new subscriptions - yay! ---- Gift cards can be used toward both current and new subscriptions - yay! 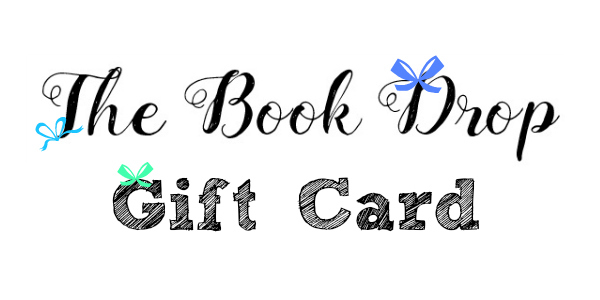 Please note that Book Drop gift cards are sent via email. We do not physically send any gift cards.